The Touch Tote system is revolutionising club gaming. 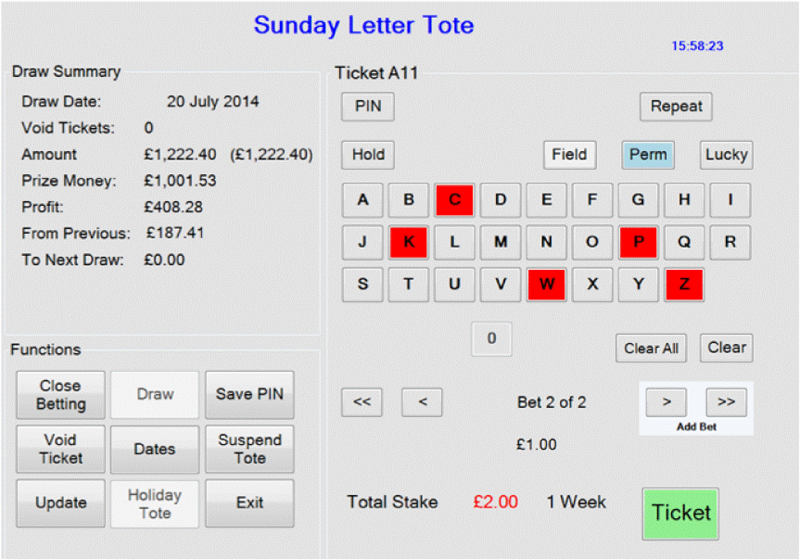 This computerised lottery system delivers a more exciting game for customers, increases participation, dramatically reduces the workload of club officials and can significantly increase profits. 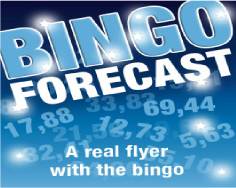 Touchtote systems Ltd will show you how you can raise vital funds for your Workingmen's, sports or social club by employing our touch tote system for all your Bingo Forecast, Letter tote, Number tote double, Number tote treble and other lottery draws. Gaming provides a major revenue stream in any club, to obtain the maximum benefit it needs to operate efficiently and transparently. TouchTote systems provide both of these. The success of our systems is based firmly on consumer confidence. The TouchTote system admimisters the betting, but is unconnected to the draw itself. 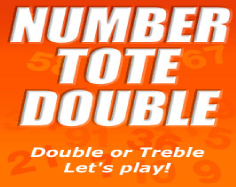 Clubs continue to use random number generators for the actual draw, and enter the winning numbers into the TouchTote system. As customers have confidence in the system their willingness to participate increases, and so do the clubs profits. TouchTote is easy to operate, checks all the tickets, identifies the winners, and tells you imediately how much profit the game has made. 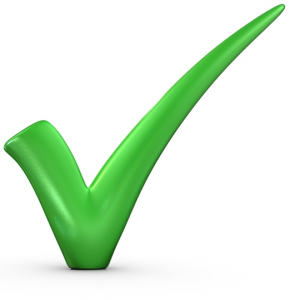 The details of all games are held in the system providing an audit trail and the draw results can be automatically posted on your website. 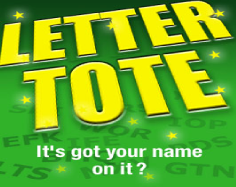 Clubs using the TouchTote system have seen profits from gaming increase dramatically. As a result TouchTote has a lot of very satisfied customers, a fact which keeps us equally happy.